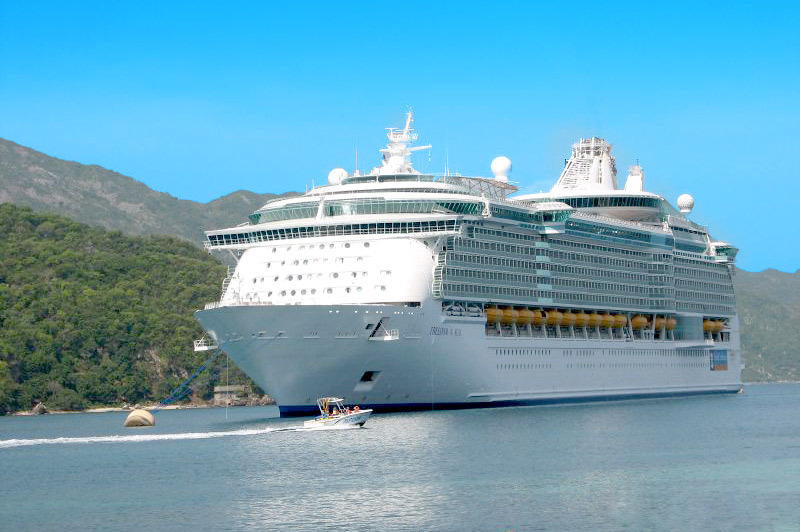 The Freedom Of The Seas is one of Royal Caribbean’s Freedom Class ships and it is perhaps as extravagant and impressive as any cruise ship currently sailing the seas along the coasts of the world’s great holidaymaking regions. There are enough activity areas for children to make sure that even the most hard-to-please youngsters are kept entertained and upbeat for the duration of their holiday. 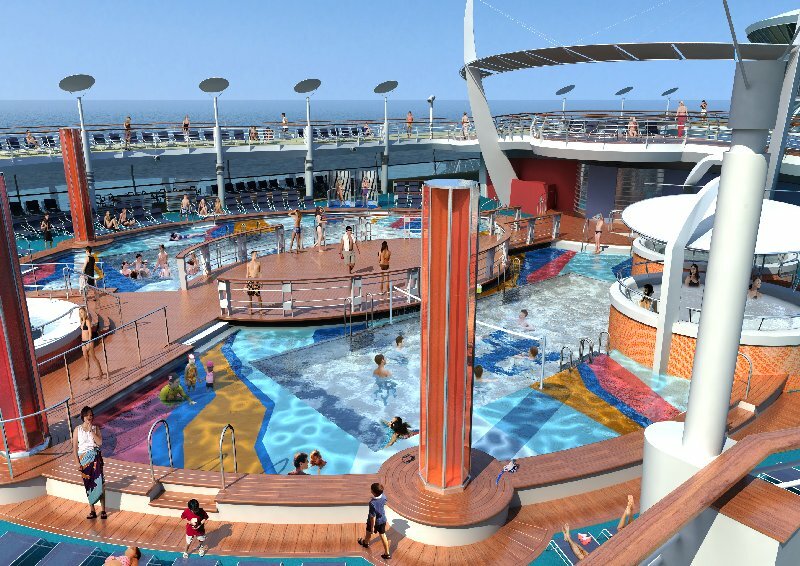 Meanwhile, there are adult-only solariums, bars, restaurants and theatres to give parents packed itineraries of their own. Some of the more remarkable features on-board the Freedom include the FlowRider surf simulator and the outdoor poolside movie screen, but there are no end of classily understated cruise holiday staples as well. So you can wander around on wonderfully turned out decks or enjoy your favourites from a lengthy list of dinning and bar room options. 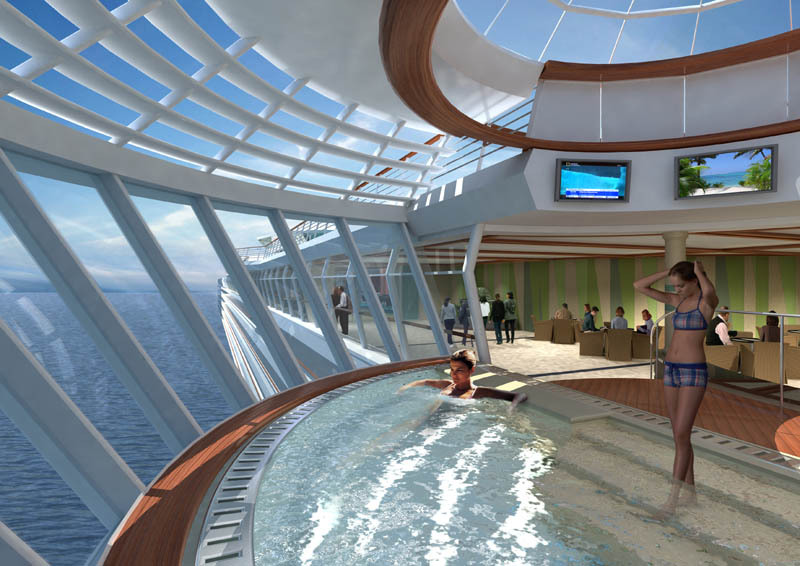 You can take in the sights from the comfort of your own balcony or from the inside of a thoroughly relaxing whirlpool. And if your children ever begin to tire of the H20 Zone waterpark then you can always steer them towards the DreamWorks Experience where they’ll be able to meet characters from their favourite movies like Shrek, the Kung Fu Panda and other classic kids films of the past few years. There really is a dizzying array of activities that young and old guests can get involved with on the Freedom of the Seas but your time on-board needn’t necessarily cost the earth with great value packages being made available throughout the year these days. Indeed you can find all manner of cheap cruises online at any given moment if you are willing to carry out some research to dig them out. Bargains on trips aboard ships like the Freedom are available on last minute deals as well as at just generally reasonable prices so doing your homework is key to making sure you get really good value for your money.